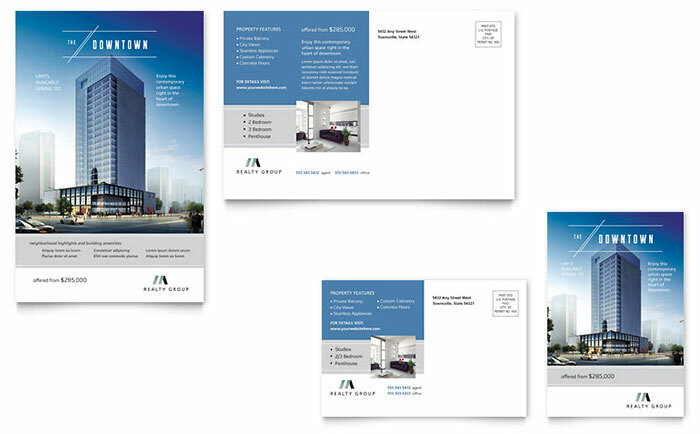 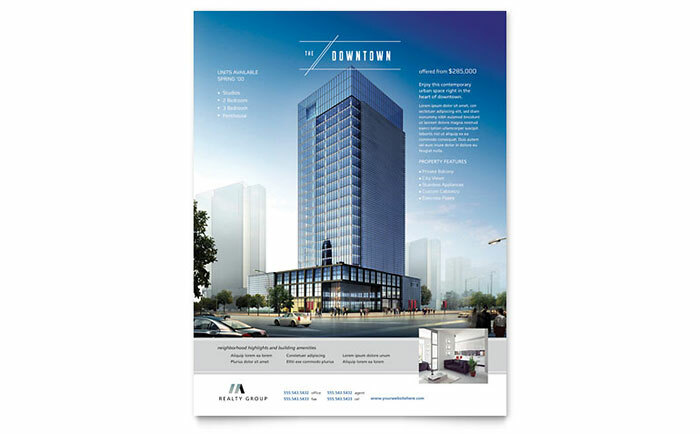 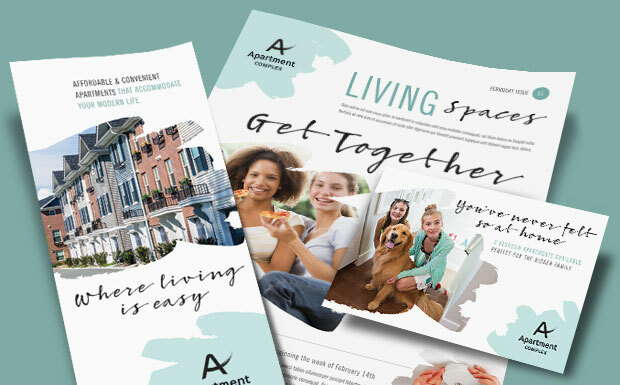 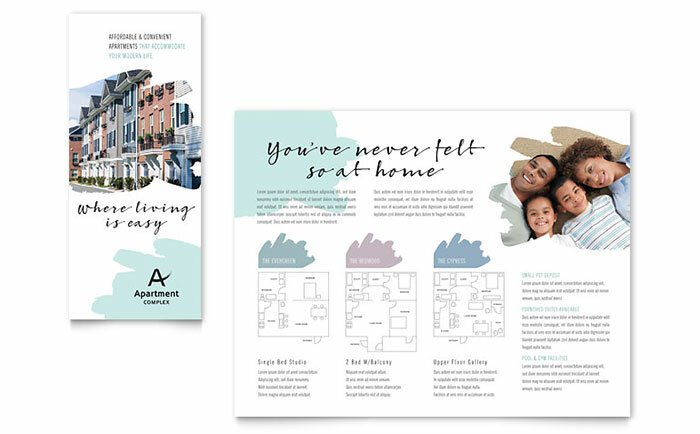 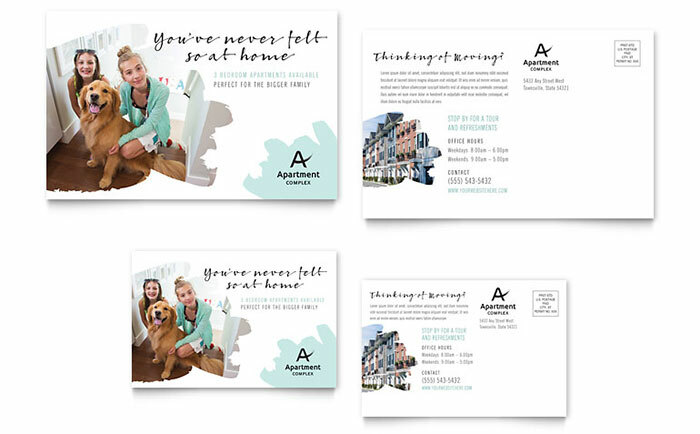 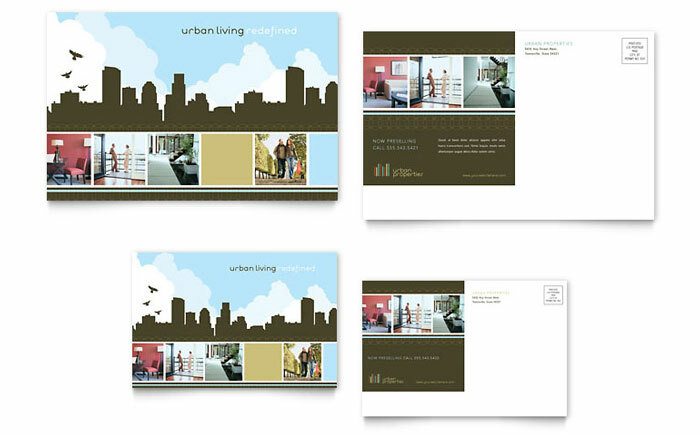 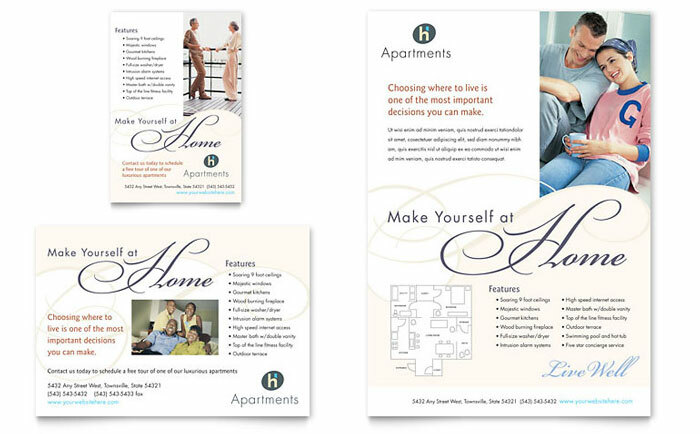 Professionally designed marketing materials will help you attract new tenants to your apartment community. 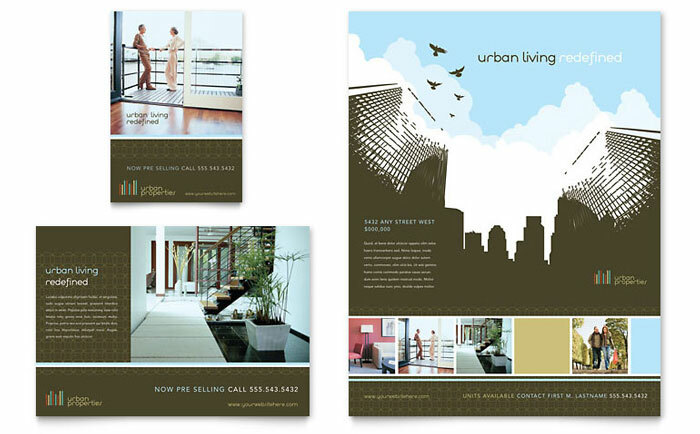 They should reflect the quality of the homes and amenities you have to offer. 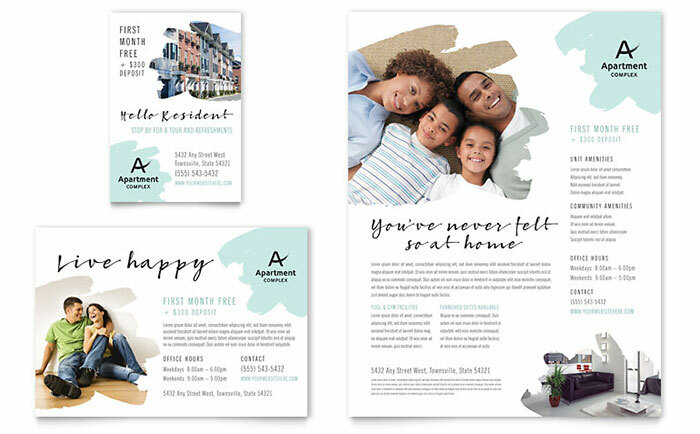 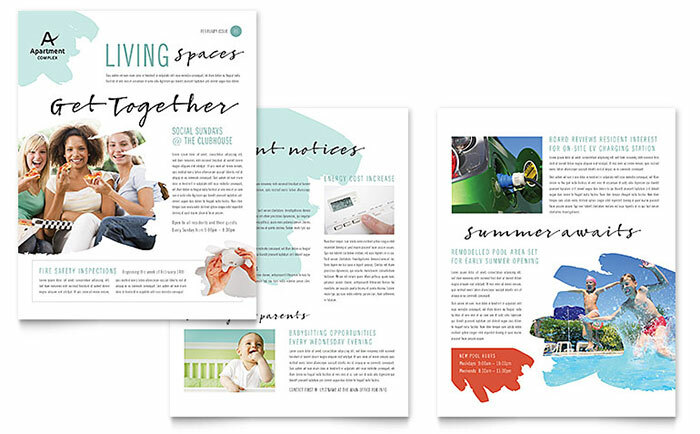 Create your own full-color brochures, advertisements, direct mail, and newsletters with ready-made graphic designs you can download and edit yourself. 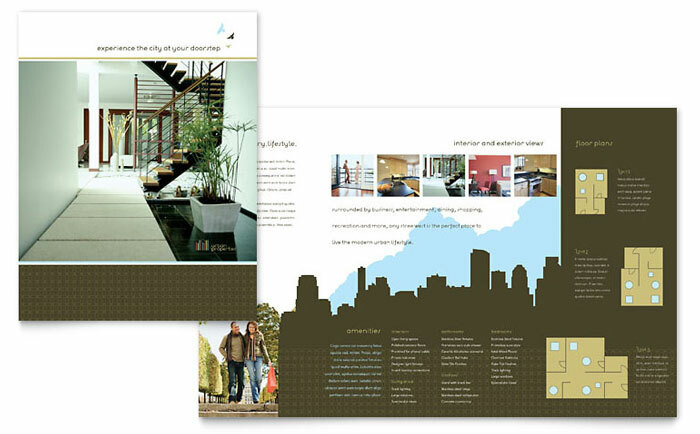 Explore creative ideas and download design templates from StockLayouts. 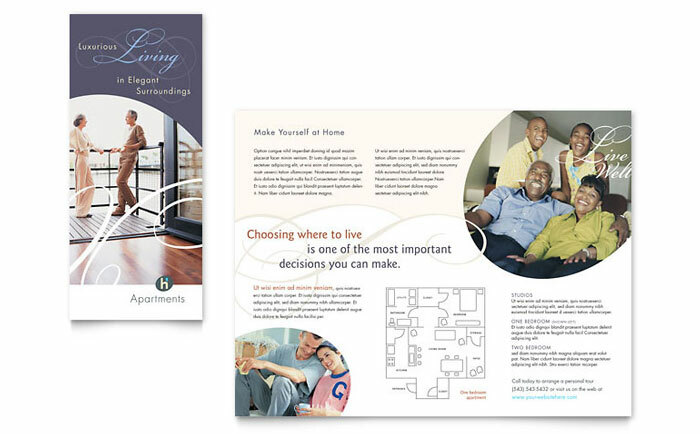 Get affordable real estate marketing templates at LayoutReady.